Qualcomm Diplomatically Refuses to Respond to Snapdragon 810 Concerns - Claims, It's "on track"
We heard some upsetting news last week indicating that Qualcomm is having some serious troubles with Snapdragon 810 production. Citing overheating issues, abysmal RAM management, and problems with video drivers, Business Korea report suggested that we might not be able to see the processing chip during the earlier quarters of next year. However, Qualcomm insists that its Snapdragon 810 is indeed on time and will be adorning devices coming in H1 of 2015. While semiconductor corporation hasn’t really confirmed or denied the issues cited in earlier reports, it has given the assurance that production is on time. I can tell you that everything with Snapdragon 810 remains on track and we expect commercial devices to be available in 1H 2015. The assurance comes from Jon Carvill, Senior Director Public Relations at the Qualcomm corporation. Carvill clears the cloud around doubts of a late Snapdragon 810 arrival which would have delayed releases of Galaxy S6, LG G4, and perhaps HTC One M9 too. The last is not highly expected to carry 810 anyway. Carvill refused to comment on the concerns which might not have been too serious. 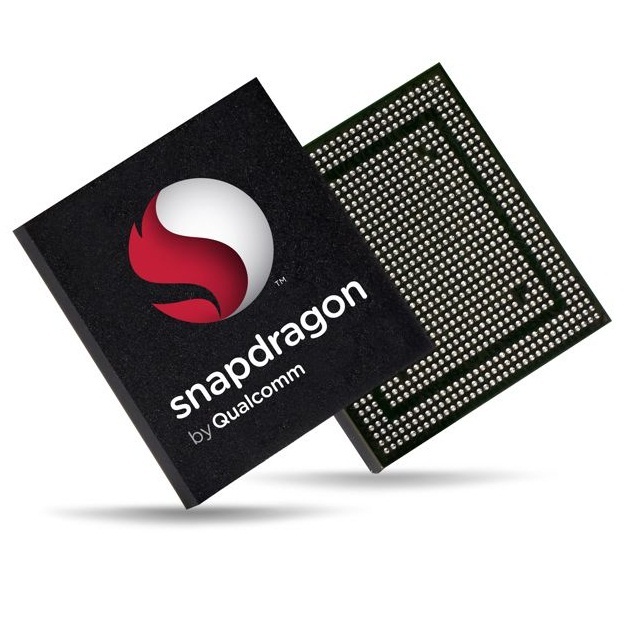 California-based Qualcomm had announced the 64-bit Snapdragon 810 earlier in the year in April. The SoC had since been planned for a release in first half of 2015. But looking at recent problems and diplomatic statement of Carvill, it is expected that we won’t see Snapdragon 810-powered devices until the very end of H1 2015. Troubling for the earlier releases of Samsung Galaxy S6 and LG G4, as had cited in the original report. However, we will try to follow along Carvill’s statement and calm down a bit. Let’s see if Samsung goes full-fledged with its in-house 64-bit Exynos processor with the upcoming Galaxy S6. Problems for LG G4 persist though.